When it comes to food, the Philippines is always unique. In fact, each province in the country boasts of their own delicacies that everybody should really love. 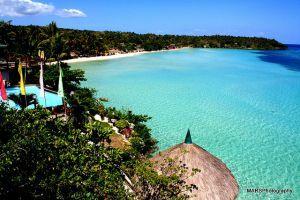 First off is the province of Bataan, which is very well known for the Death March popular during the World War II era. If you want to taste the top delicacies of the Philippines, Bataan is never the last to be mentioned. Here are the best that Bataan has to offer to local and foreign tourists. 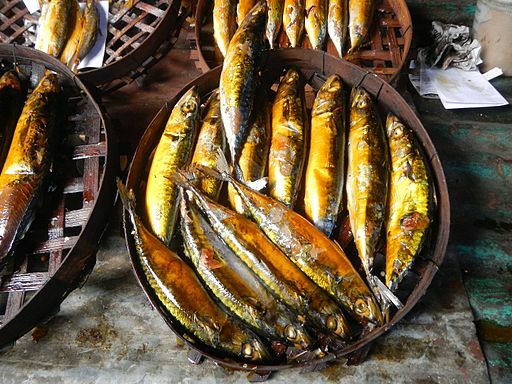 Cebu has its own ‘danggit’ when it comes to dried fish, but Bataan has their own delicacy named ‘tinapa’. This is very common as a homecoming treat or locally known as pasalubong. The milkfish or ‘bangus’ is the top choice for tinapa that comes in boneless and savory, ready for that craving appetite. Tinapa can be sold at the market of Balanga city. Danggit is also available within Bataan to save you some time when buying goods as a homecoming treat for your own family. This can be comparative to peanut butter, which is also creamy, decadent, and yummy. This can be used as ingredient for ‘kare-kare’, which is a local term for dish cooked with curry. Cashew is harvested in Bagac town which provide the main ingredient of the butter. This should be perfect for locals, foreigners and balikbayans or returning migrant local citizens. 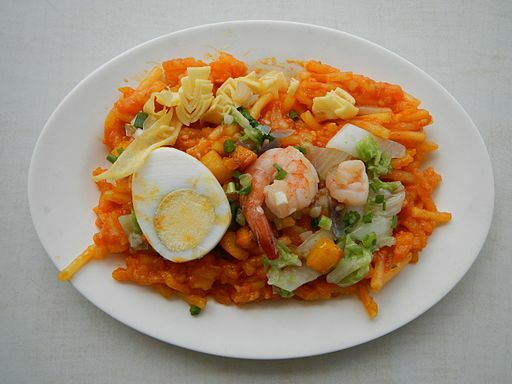 If you crave for pancit, this is a good place to find their own version, which is known as Pansit Palabok. This can be found in Orani, Bataan. If you’re a fan of spaghetti, forget about it for a while and taste this extraordinary flavor that Orani is popular for. 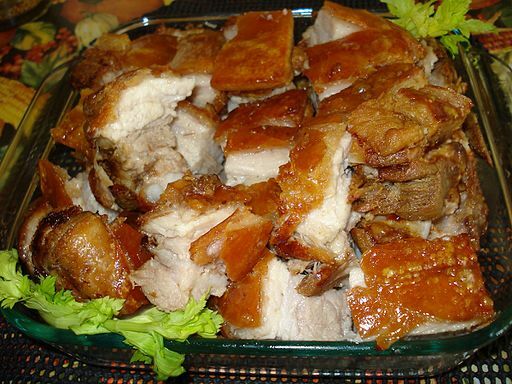 The roasted pig or known as lechon locally has been the cream of the crop for feasts and celebrations in the Philippines. The skin is made crispier than ever that should melt in the mouth as the meat is also as tender as ever. This makes a heart-stopping experience once you get into the table for a sumptuous meal. Moreover, you can get the best treats that is made out of pork, such as the bopis, batchoy, and many other delightful treats. 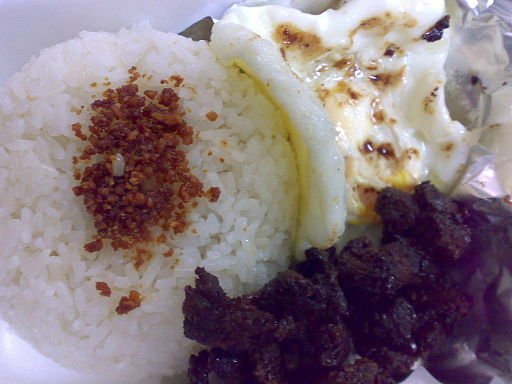 Visiting Bataan should never be complete without the taste of their own beef tapa that can be found in Abucay. In comparison to all the tapas that you have tasted, this is said to be the tastiest that should provide a succulent and moist appearance on top an omelet enclosing a steamy mound of rice. If you haven’t tasted this yet, you should already missed half of what you have come for in the first place. Going to Bataan is easy as you can have a variety of transportation to choose from. It depends on how adventurous you are. 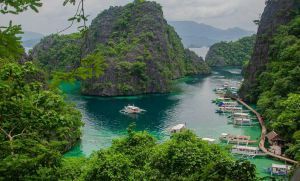 But normally, you can take a ferry trip from Metro Manila where that should be around 45 minutes away. By bus or car, you can reach the province in about three hours or so, depending on the traffic condition. You simply have to go to the major terminals in Manila, namely Cubao, Avenida, and Pasay.